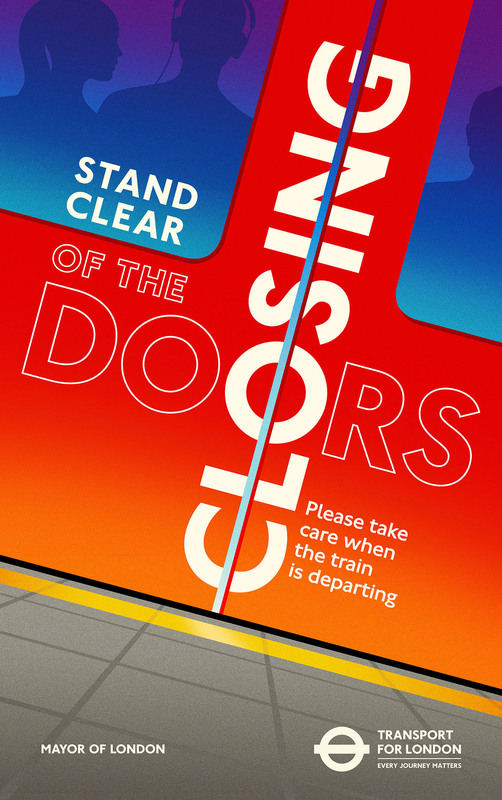 Those of you who visit this blog on a regular basis already know that I have an inordinate interest in travel posters, graphic design, and especially public transport system safety posters. 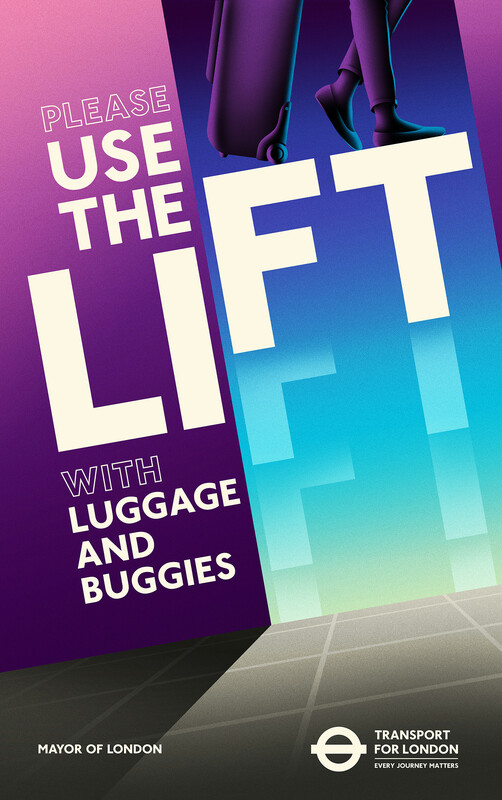 So it will come as little surprise that I really, really like this new series created for Transport for London. 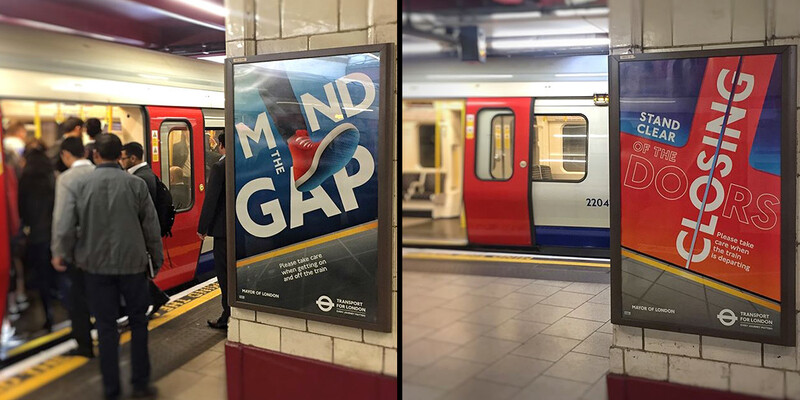 The bold graphics communicate simple, but essential safety messages to millions of travelers who use the system each day. They are vivid, colorful, eye-catching, easy to understand, and clearly convey the intended messages. 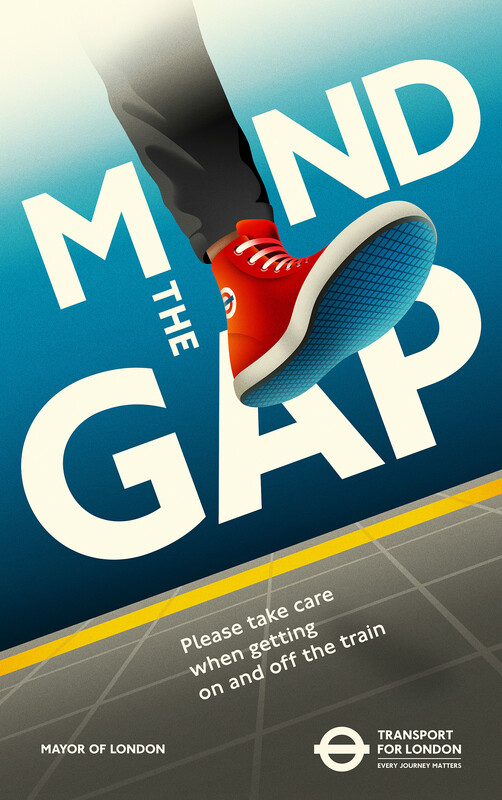 This entry was posted in Art, Europe, Public Transport and tagged London, London Underground, poster art, TFL, The Tube, Travel Posters. Bookmark the permalink. Informative post.Many people do careless things on stations,airport etc.Through your post everyone can have knowledge about these things.Information provided by you with the help of post is great.Thanks for sharing. Nice post! 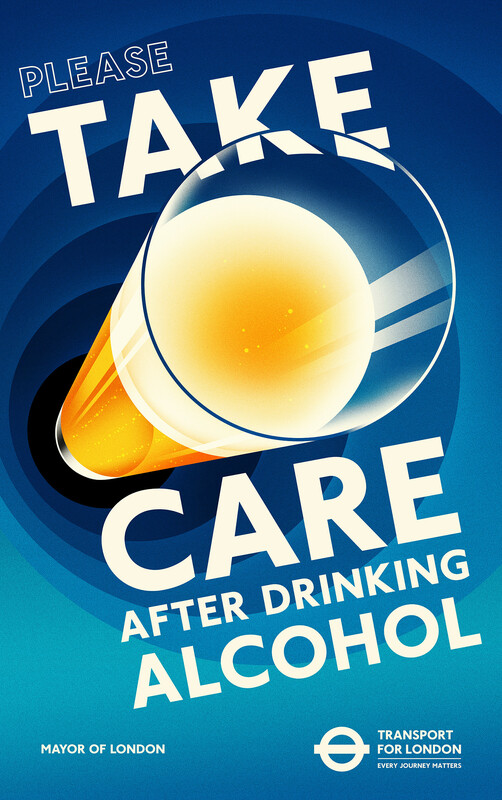 I recently visited London and have noticed these nice posters. Do you have a source for high-res pictures or SVGs? I would greatly appreciate a response! Thanks for your comment. I don’t have any hr images .